Sharing a stage with a YouTube sensation might be intimidating. 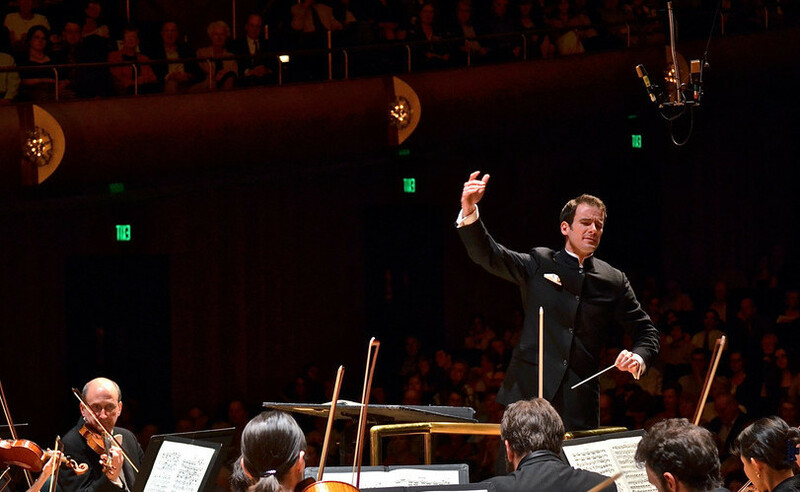 But if Joshua Weilerstein was nervous, he didn’t show it when he guest-conducted the Baltimore Symphony Orchestra in late October. 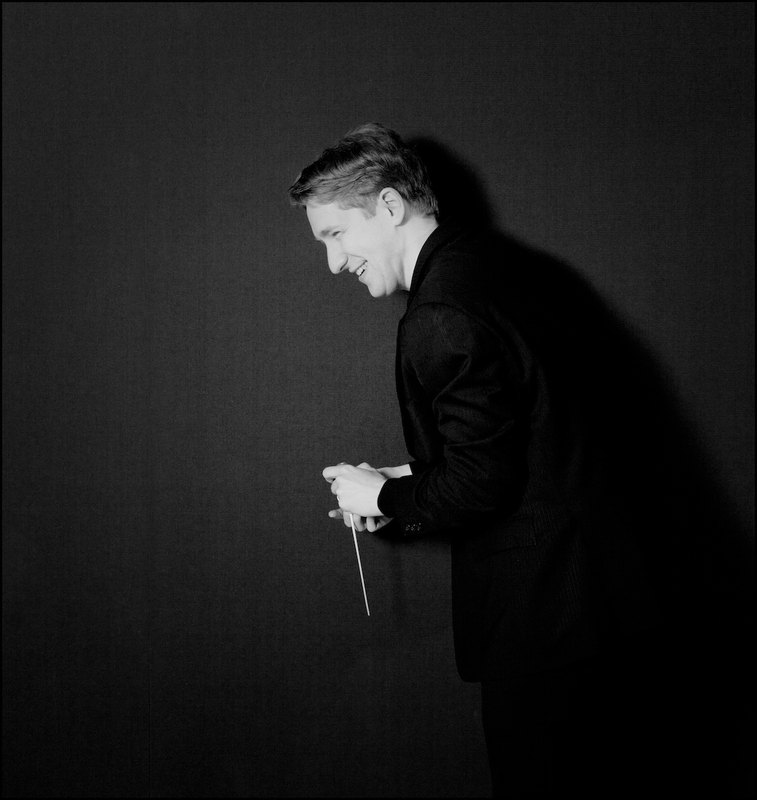 Joshua Weilerstein was recently appointed artistic director of the Lausanne Chamber Orchestra, in Lausanne, Switzerland. 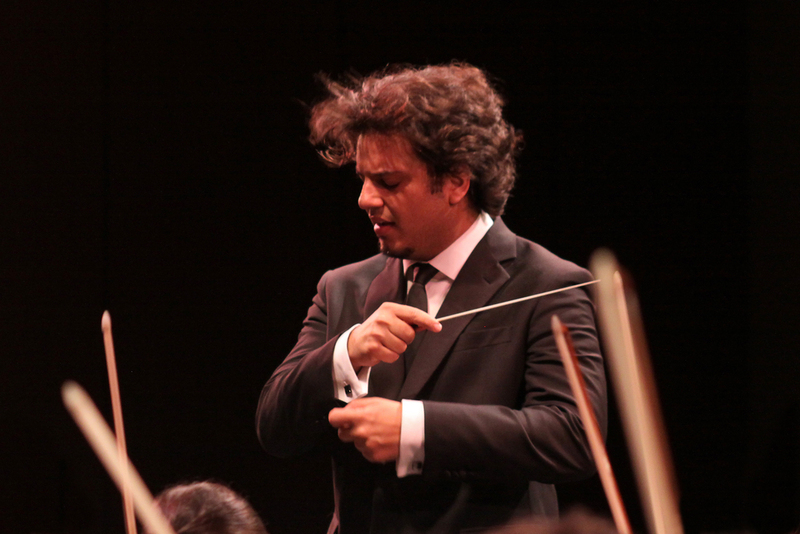 Pianist Valentina Lisitsa was the other star of the concert, thanks in part to her YouTube following. 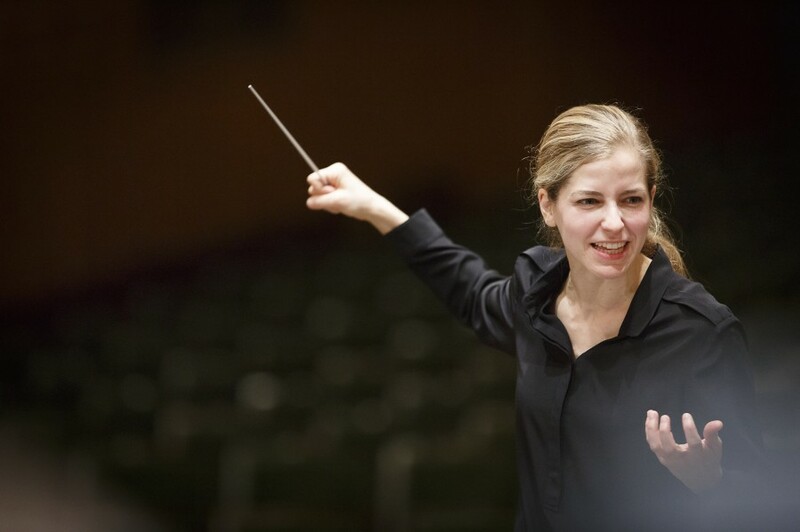 Coming off a three-year appointment as the associate conductor of the New York Philharmonic, 27-year-old Weilerstein’s spent much of his time in Europe, including an appointment as artistic director of the Lausanne Chamber Orchestra in Lausanne, Switzerland. 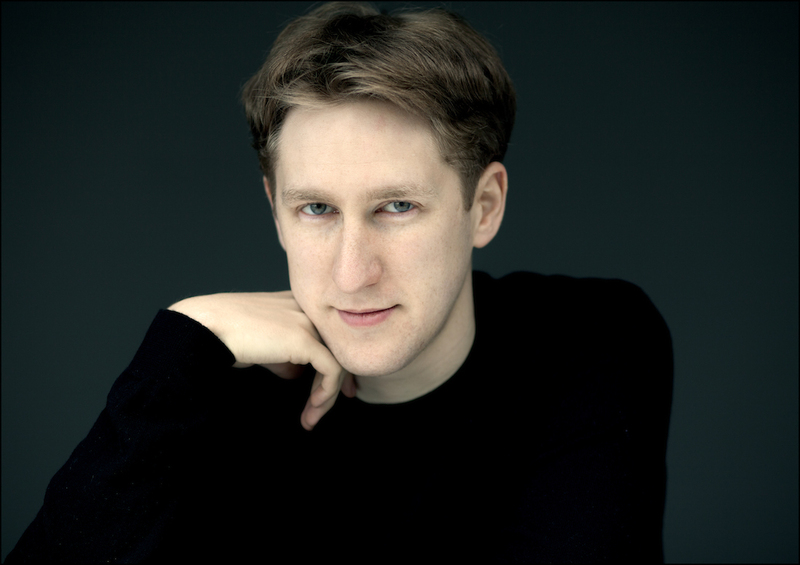 Both reviews commented on Weilerstein’s youthful appearance, but were quick to praise his accomplishments and prospects as he builds his career.